When Unilever released Persil Power in 1994, customers thought it was the perfect stain-remover. The problem was, while the new formula did remove stains, it also ruined the fabric. Recalling the product and dealing with the complaints cost Unilever an estimated £250 million. Here Jonathan Wilkins, director of EU Automation, explains how manufacturers can improve product quality. We don’t need to worry about our clothes disintegrating when we add Persil to the wash any more. In any area of manufacturing, a lapse in judgement during production or inspection can lead to defects and expensive recalls. 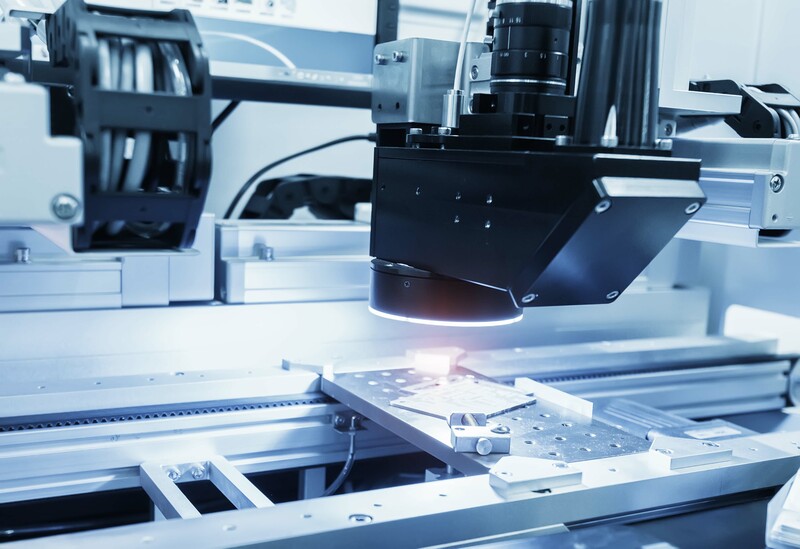 Manufacturers should consider how technology can help improve the quality of products and detect any faults without compromising on productivity or speed of production.